It’s February and love is in the air. Oh wait, isn’t it? If your answer is “not so much”, Lotus Wei has a remedy for that, and it’s comprised of flower essences and gorgeous smelling essential oils. 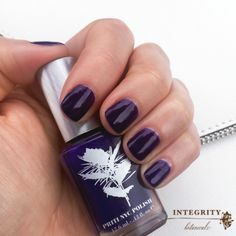 I’m talking about the Lotus Wei Infinite Love collection, which promotes unconditional love for yourself and others, helps attract love and affection, and enhances your magnetism, attractiveness and charisma. Brilliant, right? 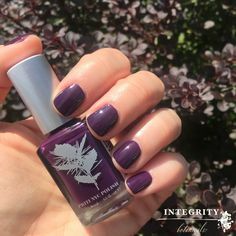 The blends in the Infinite Love collection are designed to dissolve all those negative vibes that can really put a damper on your ability to give and receive love, even to yourself. I’m talking about irritation, resentment, anger, jealousy and more. Infinite Love is the antidote to all that, at least if you’re open and receptive to the ability of flower remedies. For a little recap on how flower remedies work to fine tune your energy along the acupuncture meridians, check out my interview with Lotus Wei founder, Katie Hess. 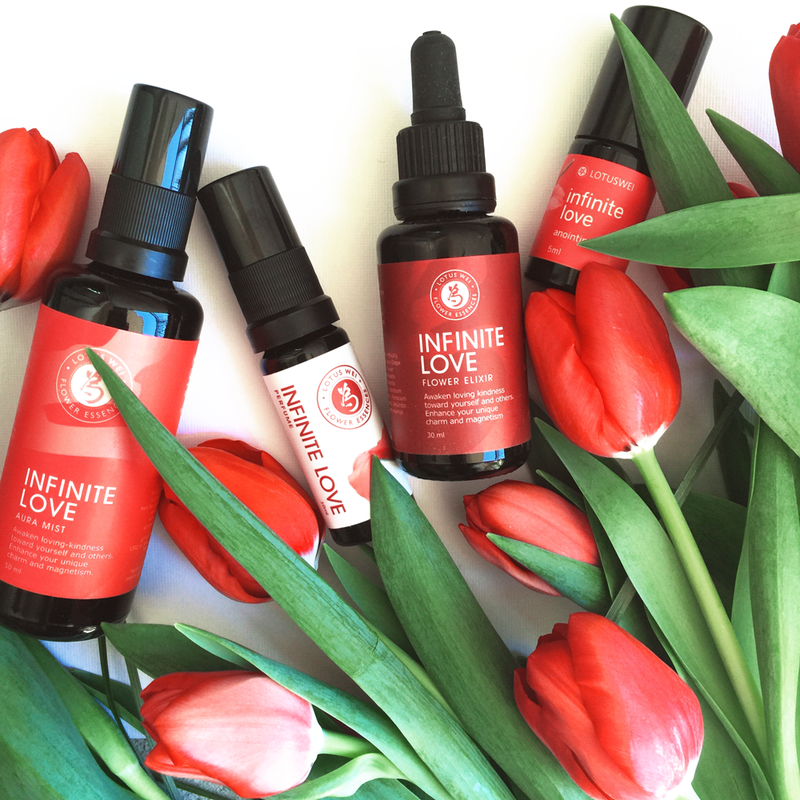 The Infinite Love collection includes something for everyone—an Energy Mist, Flower Elixir, Perfume, Balancing Serum, and the brand new Anointing Oil. For a quick breakdown of how the products differ, check out my initial Lotus Wei review. The Infinite Love Perfume was the first product I tried from Lotus Wei years ago, and I fell hard for the beautiful fresh scent. It’s instantly uplifting and comforting with it’s honeyed rose and red mandarin aura. Rose is revered for its ability to soothe and open the heart, whether it’s broken, grieving or just little shy. This irresistible sweet rose and citrusy scent is present in all of the Infinite Love collection except for the Elixir. The perfume has nice longevity—I can still smell it hours later. It’s a beautiful treat, but the Anointing Oil, Energy Mist and Elixir are true staples for me. All it takes is a spritz of the Energy Mist on my face and neck to totally reset a frazzled frame of mind or lift me out of a funk. I also use it when I’m feeling great, just to keep my spirits up. The Anointing Oil is so easy to tote around, and I love applying it to my pulse points throughout the day to benefit from the aromatherapy it offers. The Elixir is harder for me to remember to take, but when I use it consistently I really feel the difference. Adding it to your water bottle is a great way to keep from forgetting, but it tastes delicious on it’s own, too. It’s easy to get hooked on Lotus Wei products because they smell so gorgeous, but there is something to the flower essences that are infused in all the products. Try them for yourself and see if you notice a positive change. Thank you so much for the lovely feature, Susannah! This made all of us at the office so happy today! 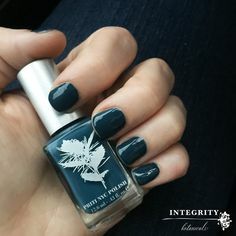 You and everyone at Integrity Botanicals are truly the best! Much gratitude for all that you do. Give everyone a big hug for us!